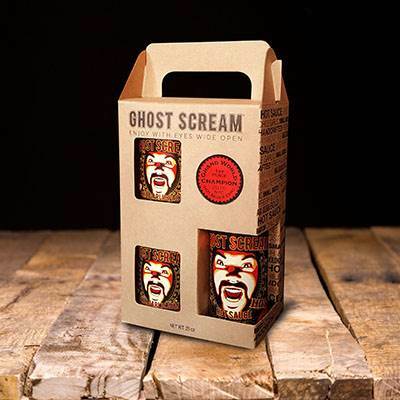 ChicExecs secured Ghost Scream on TODAY’s holiday gift guide. Ghost Scream Hot Sauce is made with fresh Ghost Peppers, also known as Naga Jolokia, the hottest natural growing pepper in the world. This hot sauce packs a huge punch and will not only add the heat you crave but amazing flavor.